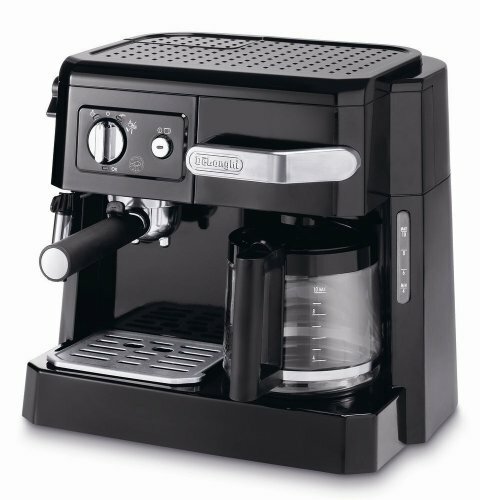 PERFORMANCE: Create a barista-style Coffee or Espresso drinks every time, thanks to our one-touch operation and extraction system which delivers up to 19 bars of pressure. 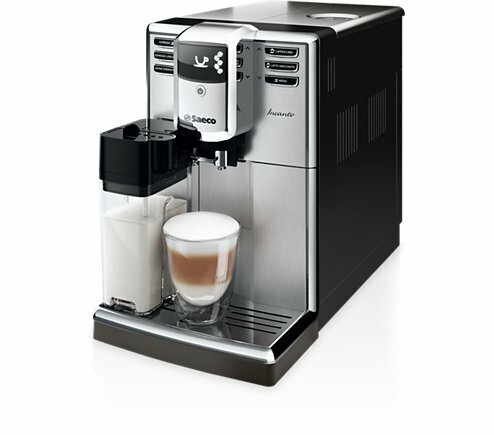 SIZE: Discover the newest and smallest ever single-serve Espresso maker from Nespresso by De’Longhi, without compromising on exceptional Coffee and Espresso moments. 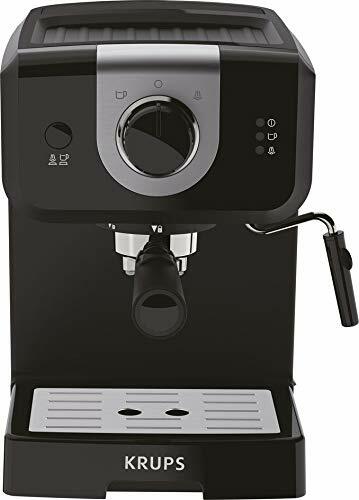 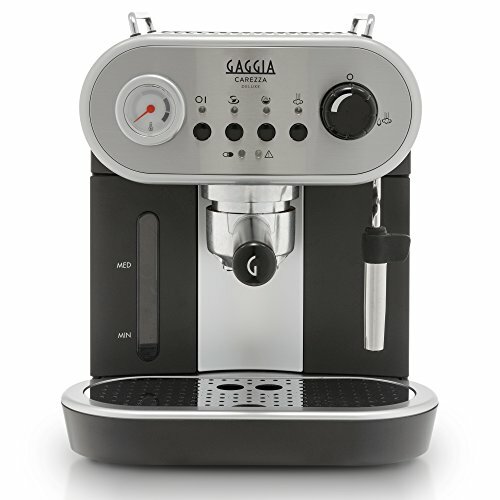 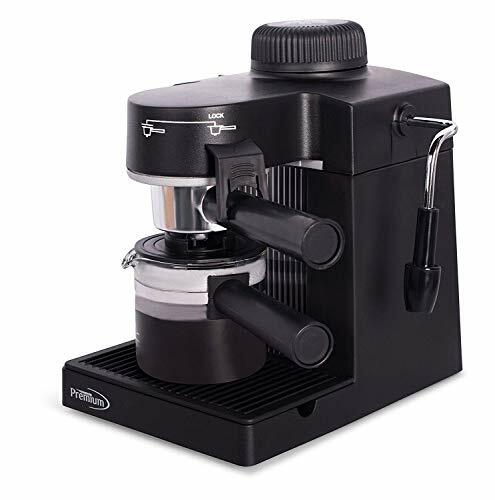 This compact Espresso machine is effortlessly portable and features a sleek design and modern smooth lines, allowing it to fit into anywhere saving valuable counter space. 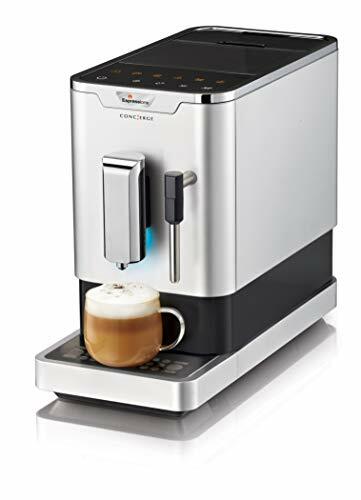 ENERGY EFFICIENT COFFEE MACHINE: In just one touch, the water reaches the ideal serving temperature in under 30 seconds and an energy saving mode automatically switches off the machine after 9 minutes. 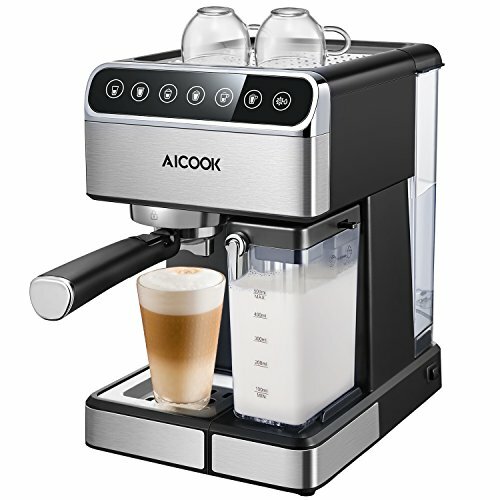 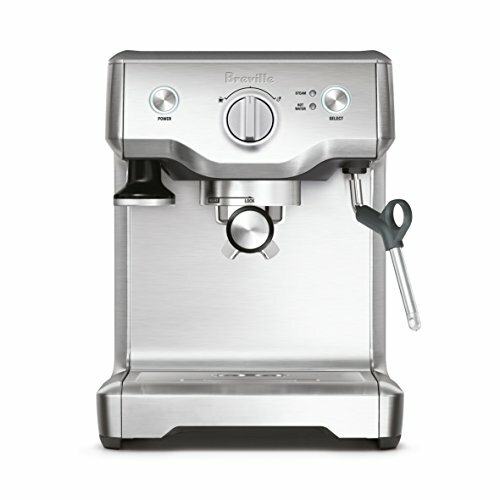 BUNDLE: The Aeroccino 3 milk frother is included to create the perfect finish to your single-serve Coffee beverages such as Cappuccino or Latte. 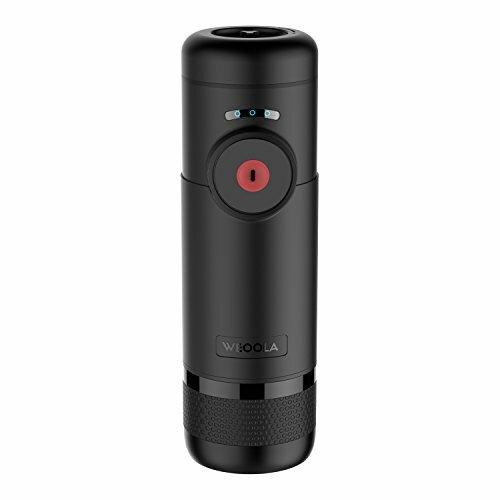 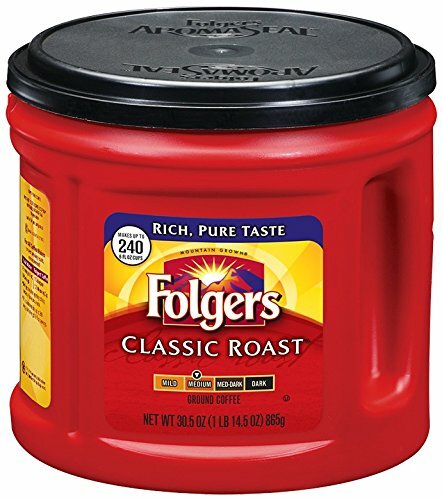 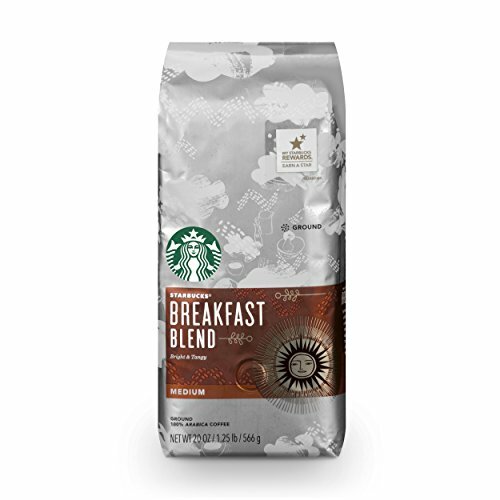 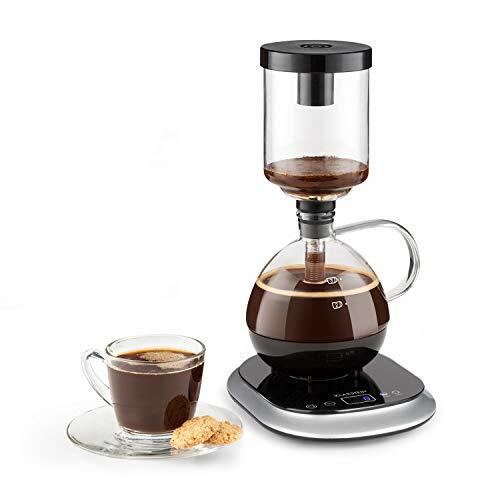 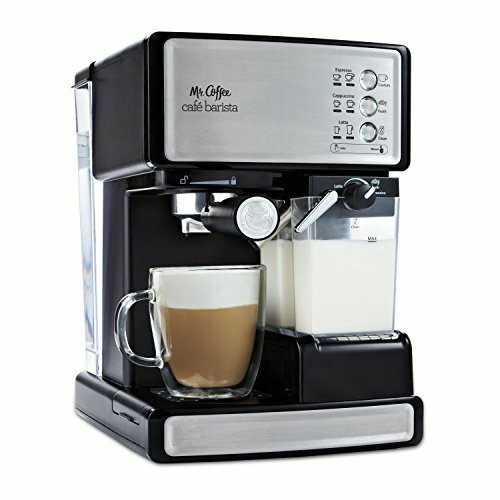 VERSATILITY: Adjustable cup size with two programmable Espresso (1.35 oz.) 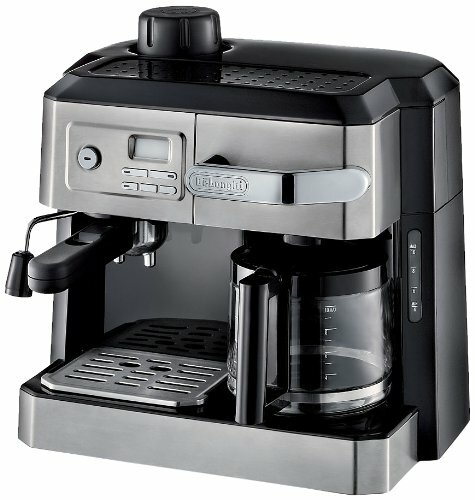 and Lungo (5 oz.) 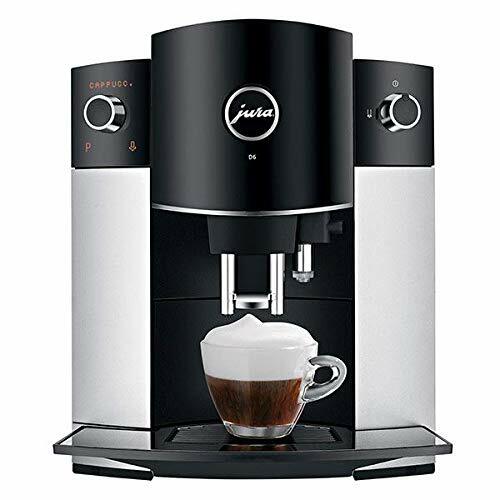 buttons making Essenza Mini a great Coffee maker for all you single-serve Coffee needs. 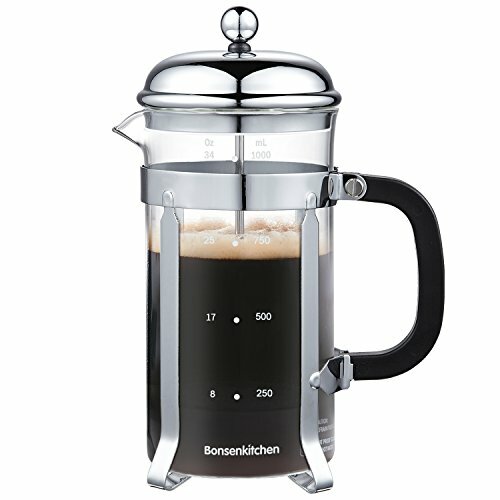 Pour over ice to create your favorite iced Coffee drinks. 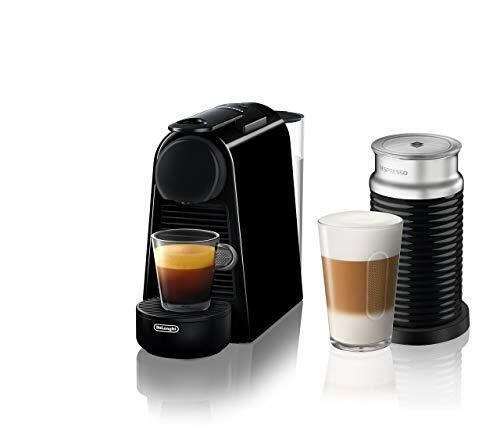 COMPLIMENTARY GIFT: Each Espresso machine includes a Nespresso Original capsule welcome kit with a range of capsules with unique aroma profiles.